Erik Joal Meek (born (1973-01-17)January 17, 1973) is an American retired professional basketball player who played for 4 seasons at Duke University. 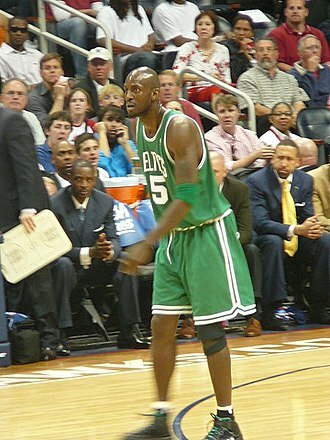 Meek played college basketball for Duke from 1991 to 1995. He was part of the team that won the 1992 NCAA Tournament. During his junior season he achieved his career high in scoring with 21 points against Boston University. Meek was named captain of the Blue Devils for the 1994–95 season. During that season he appeared in 31 games averaging 10.3 points, 8.3 rebounds and 1.3 blocks per game on 28.7 minutes per game. He finished his career in Duke averaging 5.1 points, 4.3 rebounds and 0.6 blocks per game. 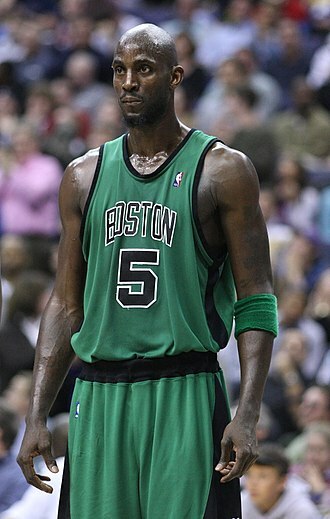 Meek was drafted number 44 overall by the Houston Rockets, in the 1995 NBA Draft. 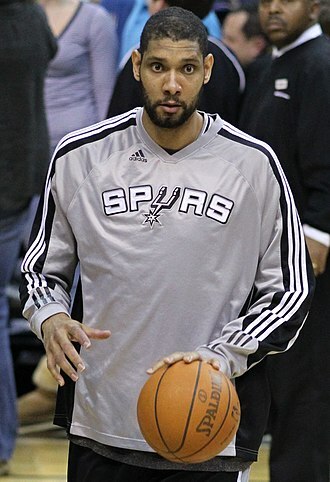 He did not play in the NBA, but he spent several years playing professionally in Europe. Meek is the cousin of former Tampa Bay Rays closer Heath Bell. ^ "Erik Meek." www.dukeupdate.com. Retrieved May 12, 2013. ^ "No. 1 Duke 106, Boston U. 62 Optional". Associated Press. 30 December 1993. Retrieved 28 March 2015. ^ "Meek's Career Highs". 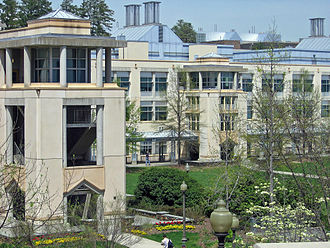 Duke University. Retrieved 28 March 2015. ^ a b c "52 Erik Meek". Duke University. Retrieved 28 March 2015. ^ Kurkjian, Tim (April 17, 2009). "Fun-loving Bell finally has his dream job". ESPN The Magazine. Archived from the original on March 21, 2011. Galatasaray S. K. for sponsorship reasons Galatasaray Odeabank, is a professional basketball team based in the city of Istanbul in Turkey. 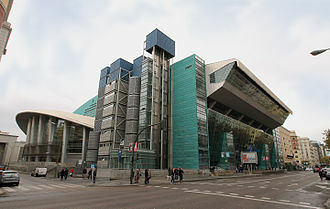 It is a part of the Galatasaray Sports Club, the team competes in the Turkish Basketball Super League and EuroLeague. 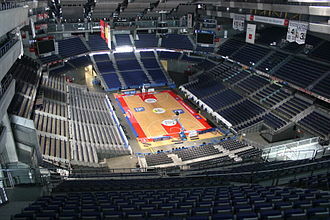 Galatasaray plays its matches in Abdi İpekçi Arena, which has a seating capacity for 12,270 spectators. 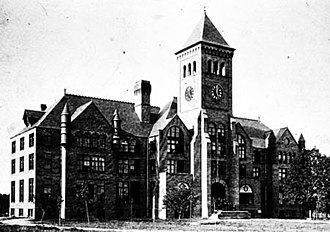 The team has been crowned Turkish national champions five times so far, according to the official records, in Turkey, basketball was first played in 1904 at Robert College. 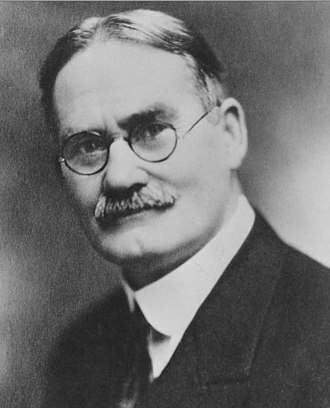 An American physical education teacher laid the foundations of sport in Turkey. 7 years later, Ahmet Robenson, a physical education teacher in Galatasaray High School decided to introduce a new game to students in 1911, who became a Galatasaray S. K. president later, popularized this sport in Turkey. 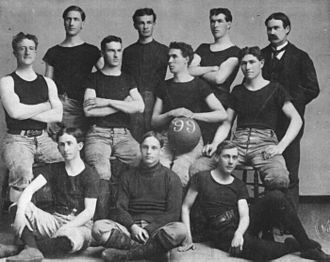 Basketball had always very important for the club. The team has won 4 national championship titles and 16 İstanbul League title, former president of the club, Özhan Canaydın was a former player of basketball team. 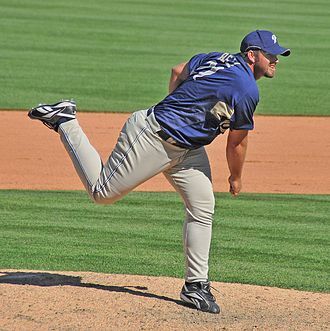 Heath Justin Bell is an American former professional baseball relief pitcher. As a closer with the San Diego Padres from 2009 to 2011, Bell was a three-time All-Star and he was awarded the DHL Delivery Man of the Year Award and The Sporting News Reliever of the Year Award. Bell played multiple sports, including baseball, in high school and he moved on to community college, where he was an All-American. He began his career with the New York Mets, making his major league debut in 2004. In 2007, he was traded to San Diego, where he was a man before replacing Trevor Hoffman as the Padres closer. From 2010 through 2011, Bell successfully converted 41 straight save opportunities, a free agent after the 2011 season, he signed with the Miami Marlins, and played with the Arizona Diamondbacks and Tampa Bay Rays. He retired before the 2015 season, Bell was born in Oceanside, California. He attended Columbus Tustin Middle School and Tustin High School in Tustin, California and he lettered in football and baseball. Bell attended Santiago Canyon College where he was named a freshman All-American in 1997, in 1997 Bell made two appearances in the National Baseball Congress world series while playing for the El Dorado Broncos. He did not give up any runs and was named the leagues Graduate of the Year in 2011 and he was selected by the Tampa Bay Devil Rays in the 69th round of the 1997 amateur draft, but did not sign. Bell did not begin his career until 1998, when he signed with the New York Mets as an undrafted free agent. He made his league debut on August 24,2004 pitching two scoreless innings with three strikeouts against the San Diego Padres. The righty spent the two seasons shuttling between the Mets and their Triple-A affiliate Norfolk. Bell said coaches in the Mets minor leagues told him his best opportunity to succeed was to leave the organization as other people did not believe in him. 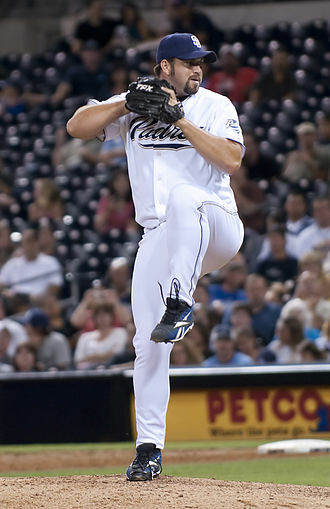 On November 15,2006, Bell was traded to San Diego, along with pitcher Royce Ring, for outfielder Ben Johnson and he was part of the Padres bullpen, where he replaced Scott Linebrink as the 8th inning setup man before Trevor Hoffman closed games. Escondido is a city located in San Diego Countys North County region,30 miles northeast of Downtown San Diego, California. The city occupies a valley ringed by rocky hills. Incorporated in 1888, it is one of the oldest cities in San Diego County, the city had a population of 143,911 in the 2010 census. Escondidos municipal government set itself an operating budget limit of $426,289,048 for the fiscal year 2010–2011, the city is known as Eskondiid in Diegueño. Escondido is a Spanish word meaning hidden, one source says the name originally referred to agua escondida or hidden water, another says it meant hidden treasure. The Escondido area was first settled by the Luiseño, who established campsites and villages along the running through the area. The Kumeyaay migrated from areas near the Colorado River, settling both in the San Pasqual Valley and near the San Dieguito River in the southwestern and western portions of what is now Escondido, most of the villages and campsites today have been destroyed by development and agriculture. Spain controlled the land from the late 18th century to the early 19th century, when Mexico gained its independence from Spain, the local land was divided into large ranchos. Most of what is now Escondido occupies the former Rancho Rincon del Diablo, Alvarado was a Regidor of Los Angeles at the time, and the first Regidor of the pueblo of San Diego. The southern part of Escondido occupies the former Rancho San Bernardo, in 1846, during the Mexican–American War, the Battle of San Pasqual was fought southeast of Escondido. This battle pitted Mexican forces under Andrés Pico against Americans under Stephen W. Kearny, Archibald Gillespie, a park in Escondido is named for Carson. The city was home to a largely Spanish-speaking population in the first census, after statehood, non-Hispanic settlers came to Southern California in increasing numbers. The decade of the 1880s is known as the Southern California Land Boom because so many people moved to the state, in 1853, pro-Southern Copperheads proposed dividing the state of California to create a new Territory of Colorado. ESPN The Magazine is a biweekly sports magazine published by the ESPN sports network in Bristol, Connecticut in the United States. The first issue was published on March 11,1998, the main sports covered include Major League Baseball, National Basketball Association, National Football League, National Hockey League, college basketball, and college football. The magazine typically takes a more light-hearted and humorous approach to sporting news compared with such as Sports Illustrated. Some of the departments, in their magazine order, Two Way, Stuart Scott answered questions from readers. The Biz, Peter King writes about the side of sports and its effect on the sporting world. The Post, Looking back at the edition of the magazine with some of the readers comments. Zoom, One large image of the week, occupying two pages, the Jump, A mix of different regular features, offering an alternative and usually humorous take on the current sporting scene. Outtakes, A transcript of an interview from The Dan Patrick Show with a sport star mostly talking about non sports issues, interviews now done by Kenny Mayne. 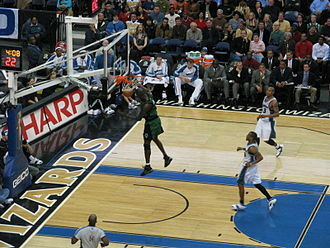 Grant Henry Hill is an American retired basketball player. 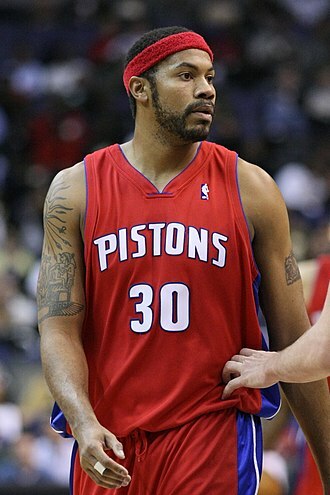 Hill played for four teams in his career in the National Basketball Association, the Detroit Pistons, Orlando Magic, Phoenix Suns. Hills parents are retired NFL Pro Bowl running back Calvin Hill and he and his father were Rookies of the Year in their respective sports, Hill in the NBA in 1995, and his father in the NFL with the Dallas Cowboys in 1969. While playing college basketball at Duke, he was the 1994 ACC Player of the Year, a two-time NCAA All-American, and a two-time NCAA champion. 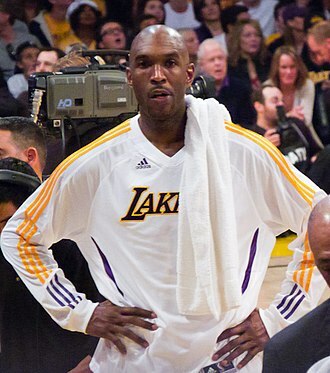 As a professional he was the 1995 NBA co-Rookie of the Year, and was a seven-time NBA All-Star, five-time All-NBA selection, and three-time winner of the NBA Sportsmanship Award. Touted as one of the best players in Duke history, many went as far as to say that he was one of the greatest collegiate players in his era. On June 1,2013, after 19 years in the league and Tony Ressler officially purchased the Atlanta Hawks on June 24,2015 for an estimated $730 million – $850 million. 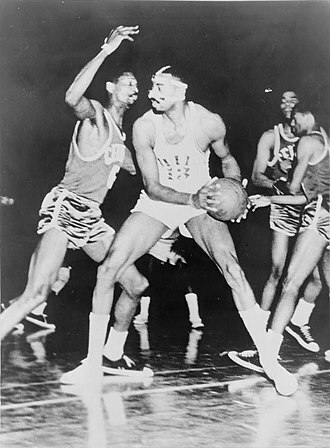 Hill decided to attend Duke University, playing four years with the Blue Devils, Duke became the first Division I program to win consecutive titles since UCLA in 1973. 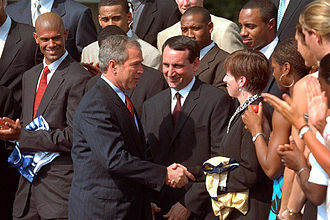 Despite losing two of the biggest contributors on the Blue Devils, Christian Laettner and Bobby Hurley, Hill led Duke to the game once again in 1994. 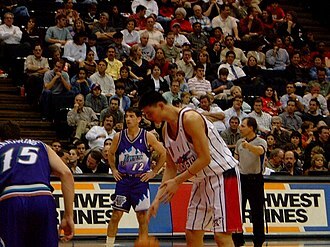 Hill won the Henry Iba Corinthian Award as the top defensive player in 1993. During his collegiate career, Hill became the first player in ACC history to more than 1,900 points,700 rebounds,400 assists,200 steals and 100 blocked shots. As a result of his college career, he became the eighth player in Duke history to have his jersey number retired. 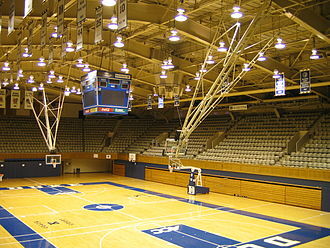 After his freshman season at Duke, Hill played on the bronze medal-winning U. S. team at the 1991 Pan American Games, held in Havana, with Duke down 103–102 in overtime and 2. 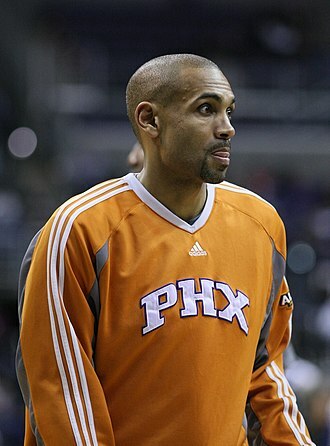 Grant Hill was drafted by the Detroit Pistons with the pick in the NBA draft after graduating from Duke in 1994. In his first season, he averaged 19.9 points,6.4 rebounds,5.0 assists and 1.77 steals per game, and became the first Pistons rookie since Isiah Thomas in 1981–82 to score 1000 points.